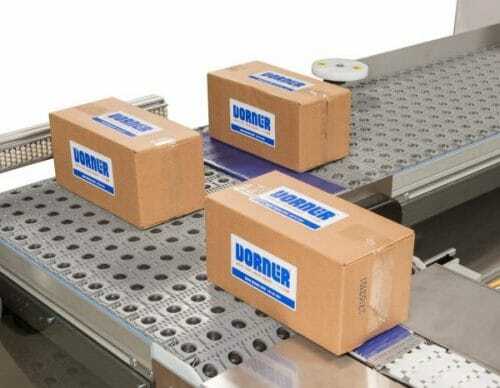 Dorner is Transforming Conveyor Automation by providing cutting edge solutions with best in class support. We get your product to the exact location, in the exact position, at the exact time it needs to be there for the next phase in the process. Learn how Dorner Conveyors can improve your process. Explore Dorner’s broad range of conveyor platforms. Build a conveyor to your exact specifications, or use our Product Selector to let us help you find the right conveyor for your application. See Dorner’s conveyors in action.